Do you suffer from seasonal allergies, weight gain, hormonal imbalances, mood imbalances or an autoimmune disorder? 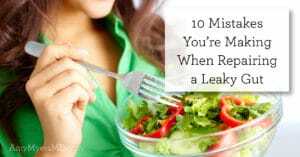 If so, you may have a leaky gut. The National Institutes of Health estimates that nearly ¼ of us (about 70 million) suffer from digestive issues: gas, bloating, heartburn, diarrhea, constipation and nausea. In functional Medicine we believe that these symptoms may be displayed in your gut yet their effects are systemic and can affect the whole body. We believe that the gut is the core of our health and that it is essential to have a healthy gut in order to have a healthy body. It’s all about the gut! A properly functioning digestive system (gut) is critical to good health. In fact, 60 -80% of our immune system is located in our gut and 90% of our neurotransmitters (chemicals responsible for regulating mood) such as serotonin are made in our gut. Problems in our gastrointestinal (GI) tract can cause more than just stomach pain, gas, bloating or diarrhea they can be the root cause of many chronic health problems. 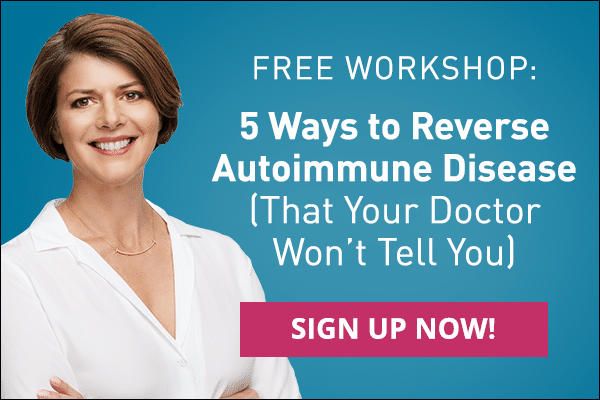 Gut imbalances and leaky gut have been linked to hormonal imbalances, autoimmune diseases such as rheumatoid arthritis and hashimotos thyroiditis, diabetes, chronic fatigue, fibromyalgia, anxiety, depression, eczema and rosacea, just to name a few. Love your gut! Heal your gut! In functional Medicine we use a simple approach that we call the 4R program to heal your gut. 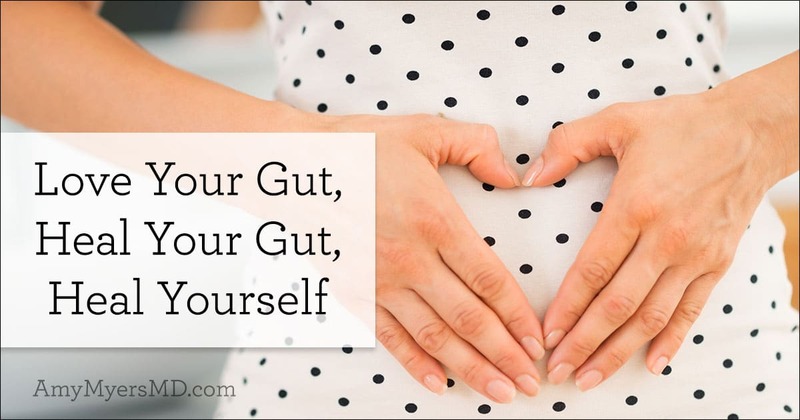 I walk you through this process in my latest eCourse The Myers Way Guide to the Gut. Remove the bad. 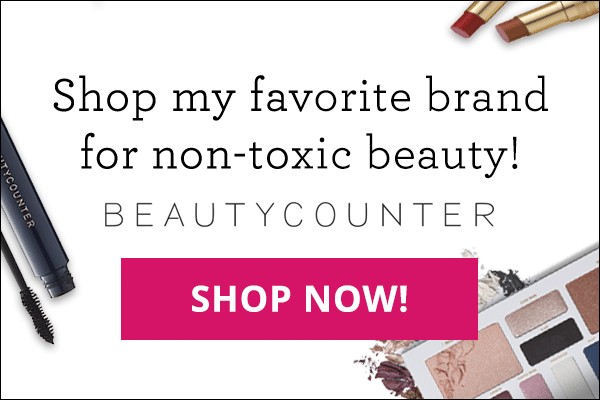 The goal is to get rid of things that negatively affect the environment of the GI tract such as inflammatory foods, infections, and gastric irritants like alcohol, caffeine or drugs. Inflammatory foods such as gluten, dairy, corn, soy, eggs and sugar can lead to food sensitivities. 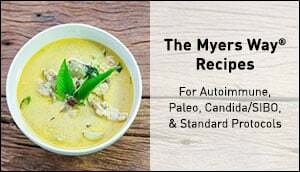 I recommend The Myers Way® and IgG food sensitivity testing to determine if any foods are a problem for you. 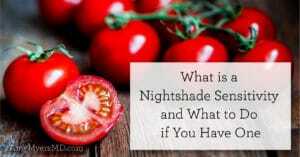 Infections can be from parasites, yeast or bacteria. A comprehensive stool analysis is key to determining the levels of good bacteria as well as any infections that may be present. Removing the infections may require treatment with herbs, anti-parasite medication, anti-fungal medication, anti-fungal supplements or even antibiotics. Replace the good. Add back in the essential ingredients for proper digestion and absorption that may have been depleted by diet, drugs (such as antacid medications) diseases or aging. This includes digestive enzymes, hydrochloric acid and bile acids that are required for proper digestion. Restoring beneficial bacteria to reestablish a healthy balance of good bacteria is critical. This may be accomplished by taking a probiotic supplement that contains beneficial bacteria such as bifidobacteria and lactobacillus species. I recommend anywhere from 25 -100 billion units a day. 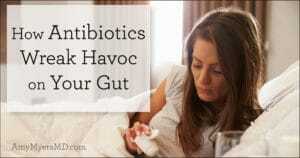 Also, taking a prebiotic (food for the good bacteria) supplement or consuming foods high soluble fiber is important. Providing the nutrients necessary to help the gut repair itself is essential. My most comprehensive weapon against leaky gut is Leaky Gut Revive™ powder, which contains powerful gut-repairing ingredients l-glutamine, aloe, deglycyrrhizinated licorice, arabinogalactan, slippery elm and marshmallow root. With these ingredients, Leaky Gut Revive™ nourishes and soothes your gut cells, restores your gut’s natural mucosal lining, and maximizes gut-mending fatty acid production. Another one of my favorite supplements is collagen which is rich in amino acids that quite literally, “seal the leaks” or perforations in your gut by repairing damaged cells and building new tissue. Other key nutrients include zinc, omega 3 fish oils, vitamin A, C, E as well as herbs such as slippery elm and aloe vera. No matter what your health issue is, the 4R program is sure to help you and your gut heal. I have witnessed dramatic reversal of chronic and inflammatory illnesses in a very short period of time by utilizing this simple approach. 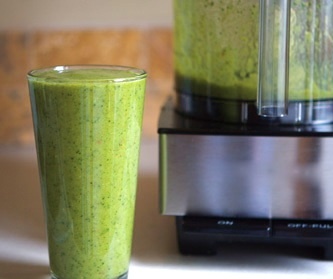 My favorite gut healing smoothie!